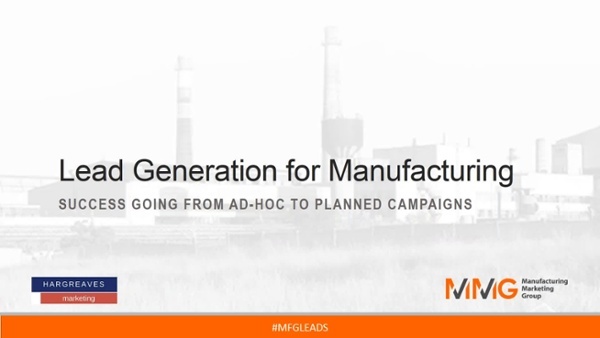 Learn how to generate more leads and higher quality leads when you go from ad-hoc to planned campaigns. 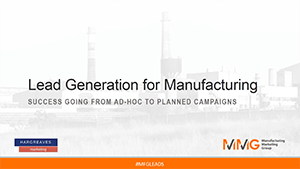 How to generate momentum by migrating from ad-hoc activity to planned campaigns. 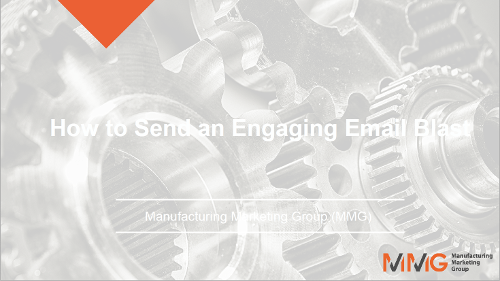 How to produce lead generation campaigns that "hook" the right leads. 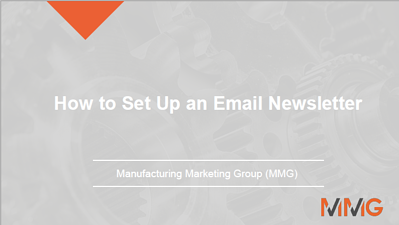 How to monitor, measure, and evaluate a campaign. 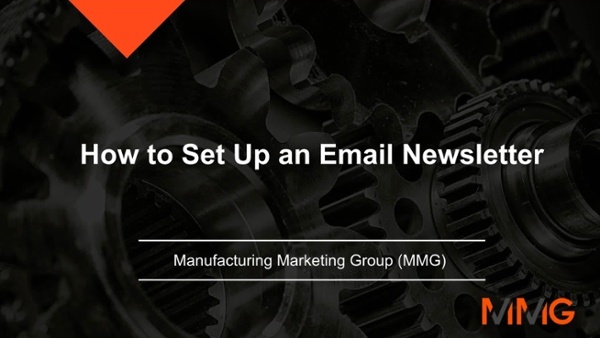 Learn how to set up an email newsletter for your customers and prospective customers. We'll show you step by step how to set it up and how it works. 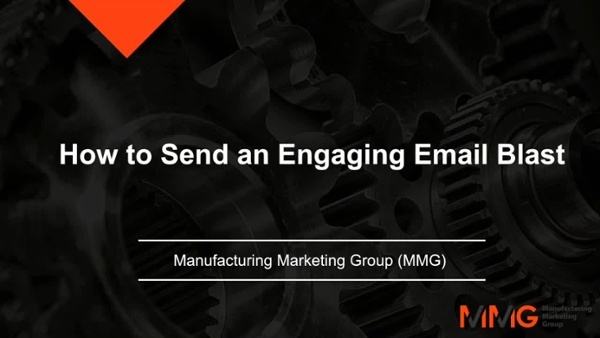 Learn how to set up an email blast to your customers and prospects that gets their attention and interest. We'll show you step by step how to go from concept to measuring results.